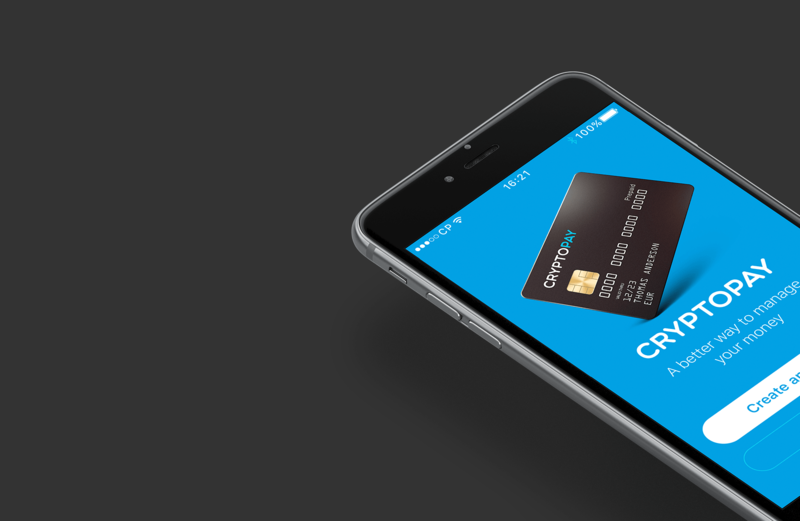 Like father, like son: Cryptopay app offers you almost endless opportunities at the fingertips, just as our web-version does. 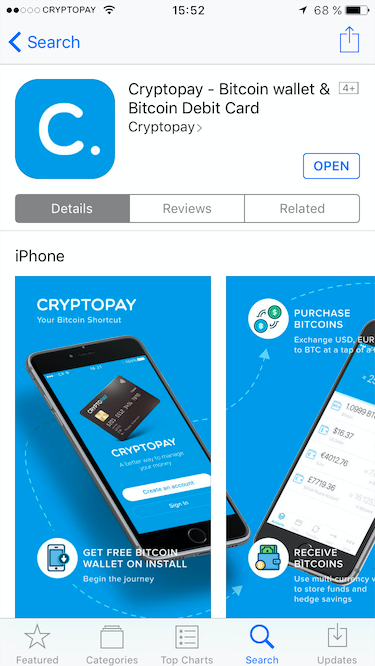 Let’s go mobile with Cryptopay: Download the Cryptopay App from the iOS App Store. 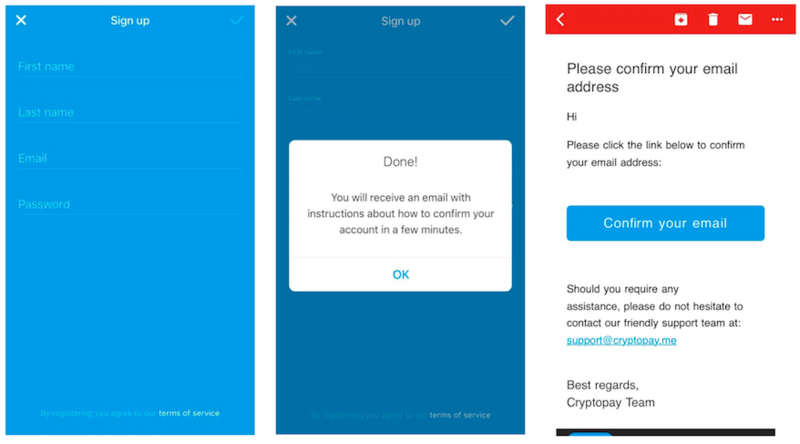 After you have downloaded our app, you can either Sign in if you’re already a Cryptopay member, or you can Sign up straight from your device. For signing up, please, tap “Create account”. Fill in the form and tick the checkbox. After that you will receive a confirmation email. We're already in the homestretch! 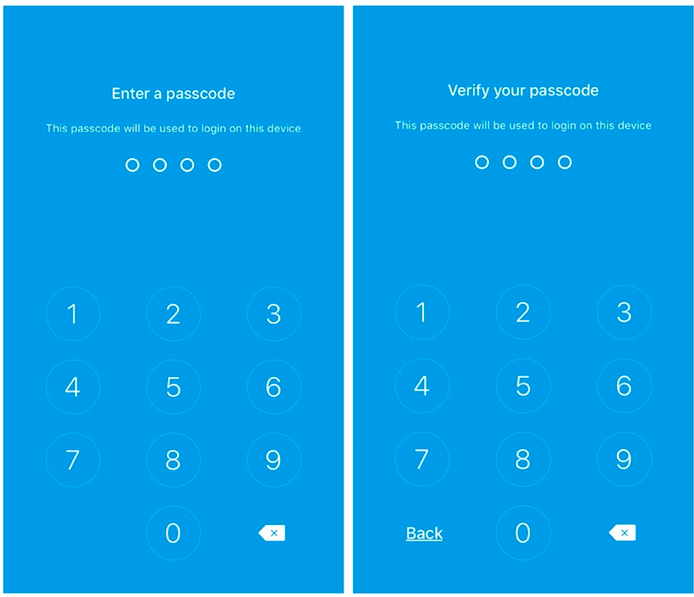 Create a passcode for your device (Touch ID applies automatically) and you’re ready to go! Superfast and supereasy, right? 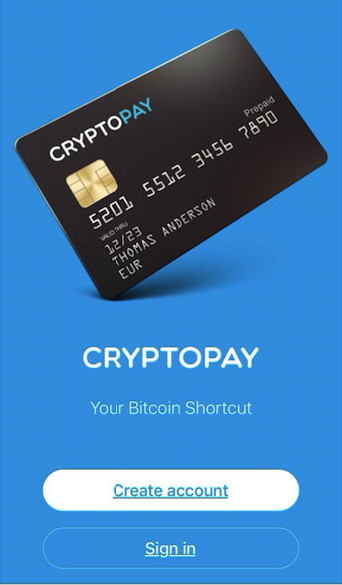 Now you can surf our app and explore the universe of possibilities with Cryptopay! 🏄🏻 If you have any questions regarding our services, feel free to ask our amazing Support team via live chat or email support@cryptopay.me.